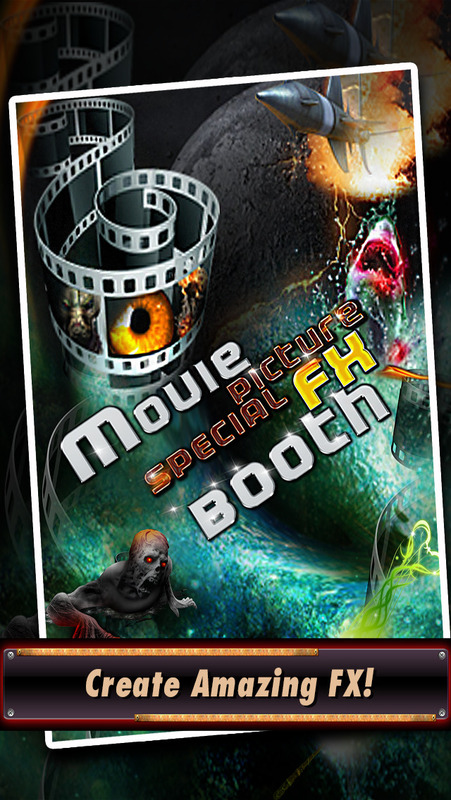 Are you ready to bring your images to life with this amazing Special FX Movie Booth App? Recreate a scene from a blockbuster movie easily with this app! With Alien attacks, explosions, even Ghosts & Zombies, you can really unleash your creativity! It’s time to take your photographs to the next level!